→Shiba Inu Dog Breed Info: The Independent, Feisty Dog! The Shiba Inu Dog has become an internet phenomena. It’s cute, “fox-like” expression has captured the hearts and minds of thousands of people around the world. You’ll now find Shiba Inu dogs with hundreds of thousands of followers on Instagram. But it’s not just memes and Instagram fame, there’s so much more to this breed. 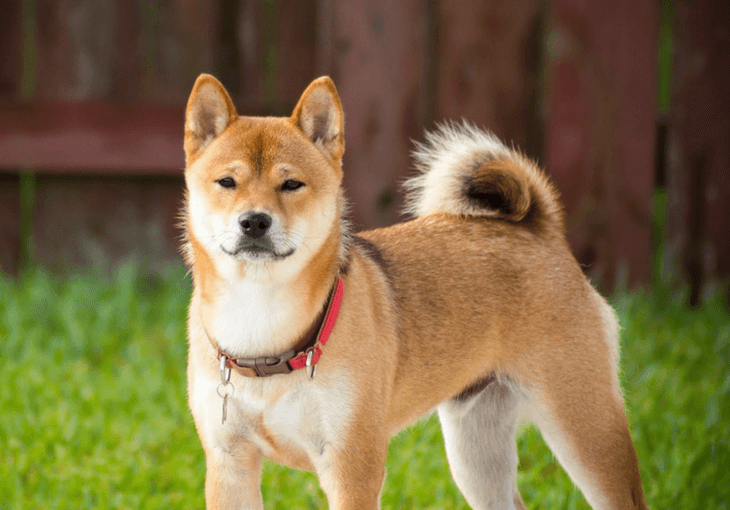 Let’s dive into the Shiba Inu dog breed info; everything you need to know about this independent, feisty pooch! The Shiba Inu breed is an ancient breed that hails from Japan. Part of the Spitz family of dogs, it originated along with the Akita, Shikoku, Kai Dog, Hokkaido and Kishu. The breed was primarily a hunting dog designed to hunt amongst the thick underbrush of the Japanese mountains for small game. The first Shiba Inu dogs were introduced into the United States in the early 1950's and it was recognized as a breed in 1993. Their primary color will contrast to their white underbelly, called “Urajiro” in Japanese. In Japanese culture, the Shiba’s personality is describe with only three words: Kan-i, Ryosei, and Soboku. Kan-i - relates to the bold spirit of a Shiba. The breed is fearless in the face of adversity, including you! Ryosei - shows the more gentle, kind side of the dog. While primarily bred as a hunter and watchdog, Shibas were also designed to be kind and gentle with their owners. Sobuku - is the final word that describes a Shiba. It encapsulates the idea that a Shiba is unaffected, cheerful and spontaneous in his behavior. The exercise requirements are generally considered as moderate. In fact, as Shibas age, they tend to become less and less energetic, and you have to watch out for obesity in some cases. Their modest needs in terms of exercise is one of the reasons they are favoured as apartment pets. In general, younger dogs will higher exercise needs, which is important to plan for if it’s your first time getting a dog. A Shiba will be among the more difficult breeds to work with, thanks to their independent spirit. Similar to Huskies, they have a mind of their own. Unlike a Labrador or a Border Collie, Shibas are not a dog that aim to do what you want to them to do. After all, they are fiercely independent, and they’ll see any command as an opportunity to play a game of “what if I don’t do that!”. Normal dog training technique's aren’t particularly effective with Shibas, as they have a singular focus on getting what they want. That’s why expert Shiba trainers often advise removing attention instead as a mechanism to train them. In general, most owners keep their Shiba on a leash, as they don’t always have a high recall rate. Even when hiking in the outdoors, letting a Shiba off leash can result in an embarrassing chase to get them on the leash again! Shibas don’t shed a lot of hair most of the time, but when they do, you’ll know all about it! 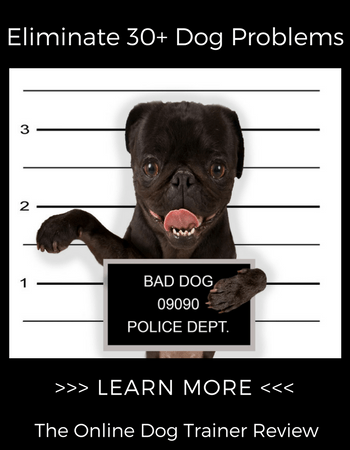 The breed has a double coat, and they shed the undercoat twice a year over several weeks. During this period, you’ll have to spend more time grooming your Shiba and hoovering up after your pet. Shibas are very clean dogs that spend considerable time grooming themselves, leading some to label them as the “cat” of dog breeds. Therefore, regular vet examinations of knees, hips and eyes are highly recommended. Is a Shiba the Right Breed for You? A Shiba will be a highly rewarding companion for the right person who is willing to invest in their training and understand their unique personality. They will present a challenging first pet, so if this is your first time you may need to consider if you’ll be able to invest the time and effort. However, once these challenges are overcome, you’ll have a faithful, feisty companion always ready for new adventures. We hope you enjoyed reading all about the Shiba Inu dog breed info, be sure to leave your comments below! About the Author: Thomas writes about his favorite breed of dogs, the Shiba Inu over at ShibaInuHq.com. Cockapoo Dog Breed Information: The Fun Loving Hybrid Designer Dog!